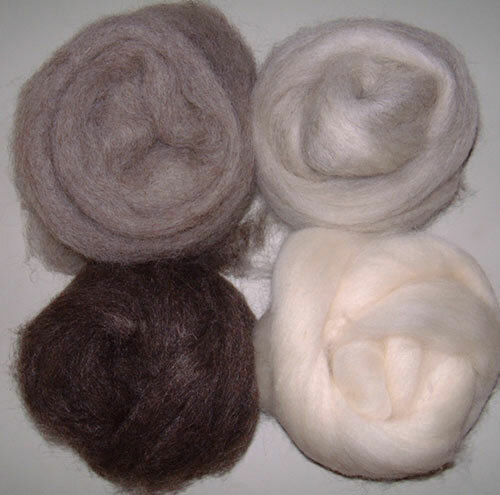 This is 100g of beautiful undyed and machine carded corriedale wool sliver in natural tones. This is a top quality product which felts beautifully, ideal for needle felting or wet felting. Great for felting, teddy bear making, dollmaking and other crafts.